Anzula's special recipe of superwash merino, cashmere and a touch of nylon mixes up into a seriously delicious yarn! Cricket is a perfect 5 stitches to the inch sportweight yarn, hand dyed in Anzula's signature palette of beautifully quirky colors. 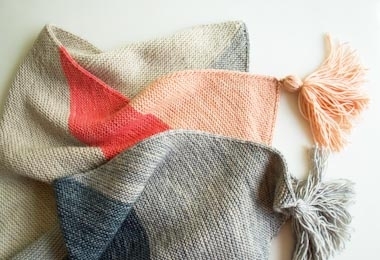 It's just right for gorgeous baby blankets, cold weather accessories and just about anything else that's on your plate!